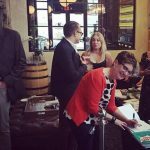 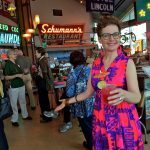 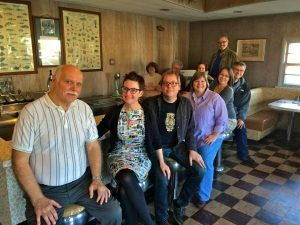 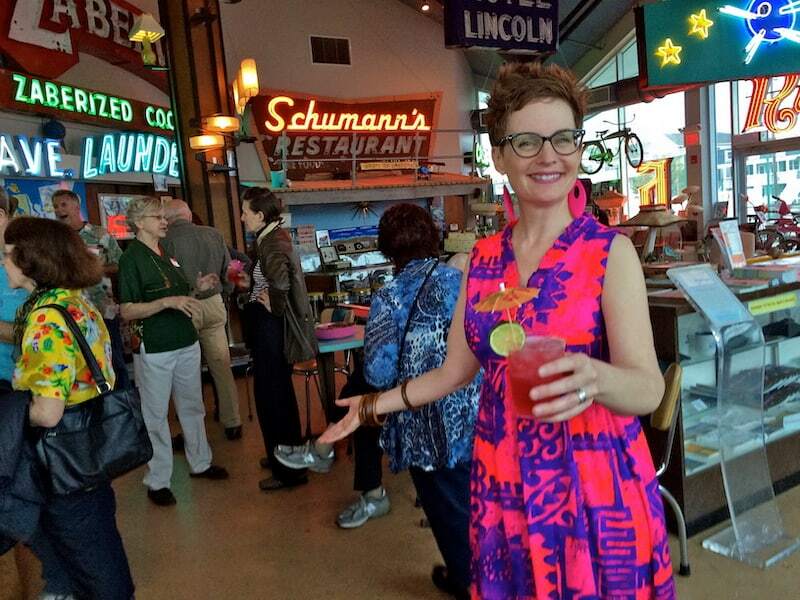 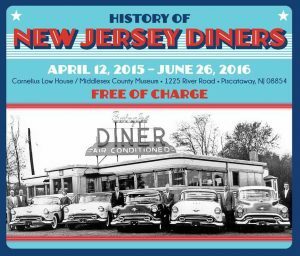 History of New Jersey Diners – Exhibit Opening Reception = Retro Roadmap Meetup! 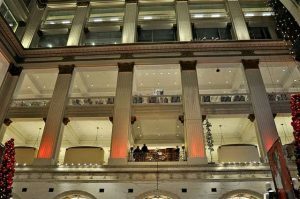 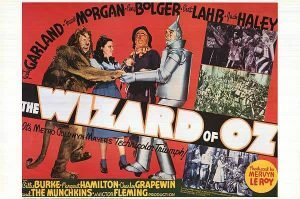 Watch The Wizard of Oz on the Big Screen at The Colonial – and Shop at Lulu! 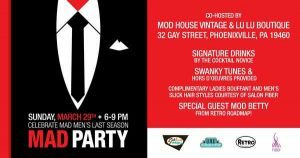 Get Ready for Mad Men’s Final Season at Mod House Vintage with Lulu Boutique! 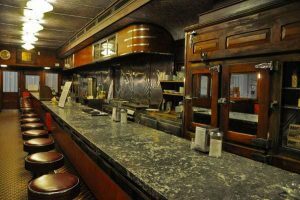 Eat Pie at Diner Day and Explore The Boyertown Museum of Historic Vehicles! 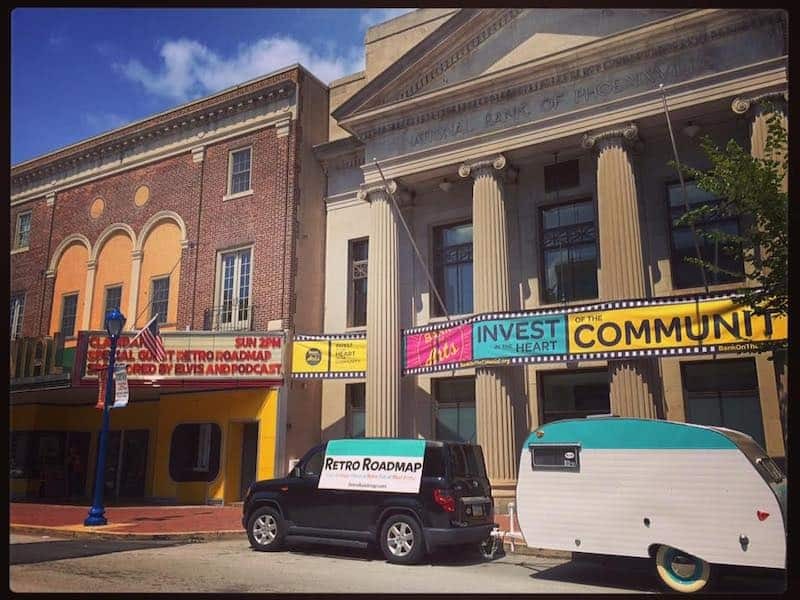 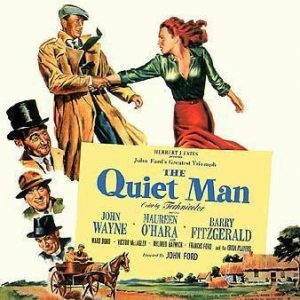 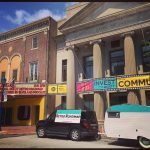 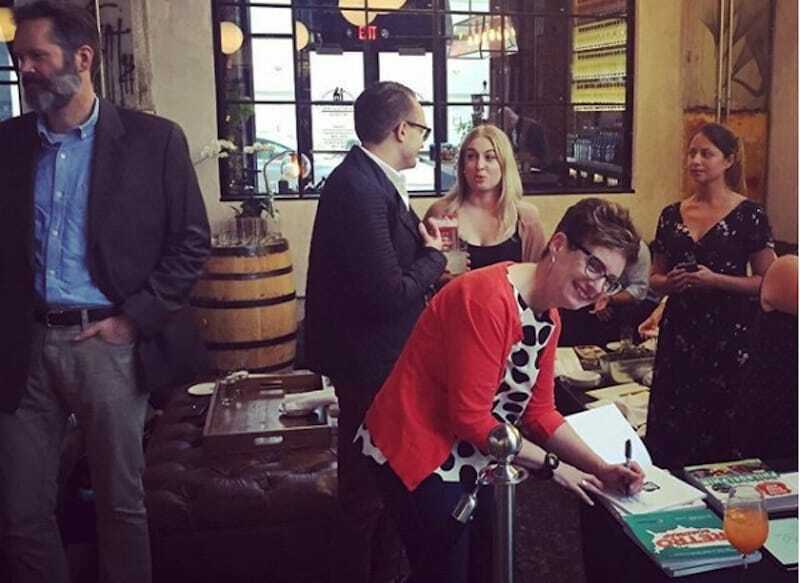 Retro Roadmap Meetup – Tour The Colonial Theatre & Watch The Quiet Man – Just in time for St. Pat’s! 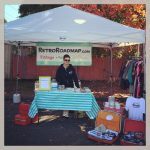 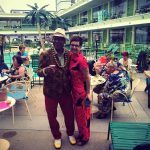 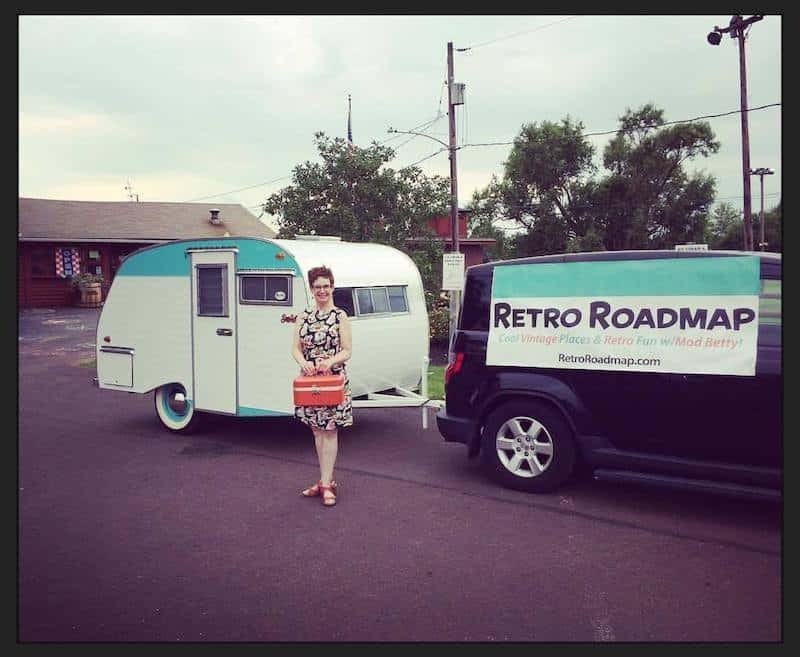 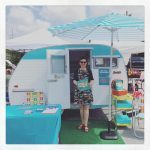 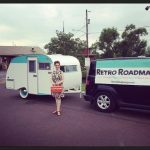 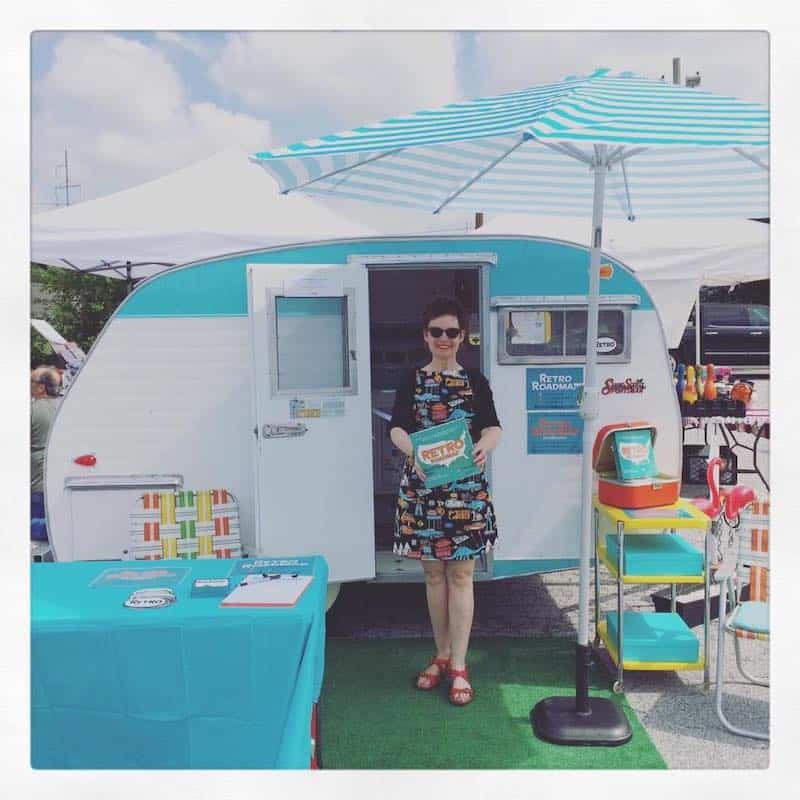 Vintage Tiki Weekend at Wildwood’s Caribbean Motel – hostessed by Retro Roadmap’s Mod Betty – SOLD OUT! 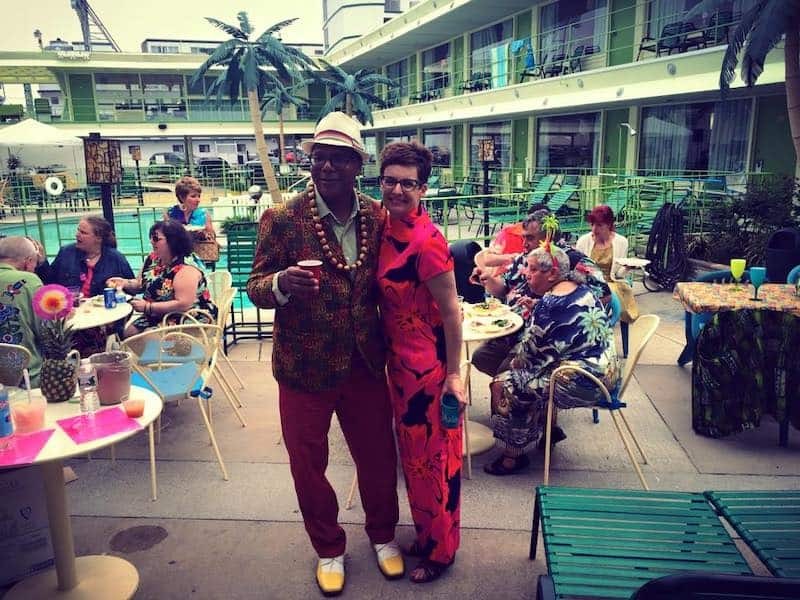 [EVENT] Vintage Tiki Weekend at Wildwood’s Caribbean Motel with Your Hostess Mod Betty! 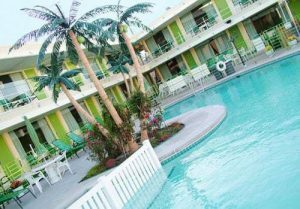 I can finally share the news – Mod Betty is hostessing a fab vintage tiki weekend at one of Wildwood NJ most iconic authentic 1950s motels! 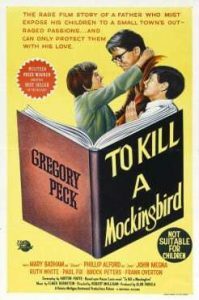 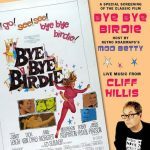 Tour the Colonial Theatre & watch To Kill a Mockingbird on the Big Screen! 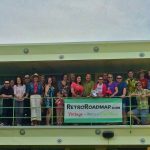  Retro Roadmap is Now on Meetup – Making Roundups Even Easier for Mod B! 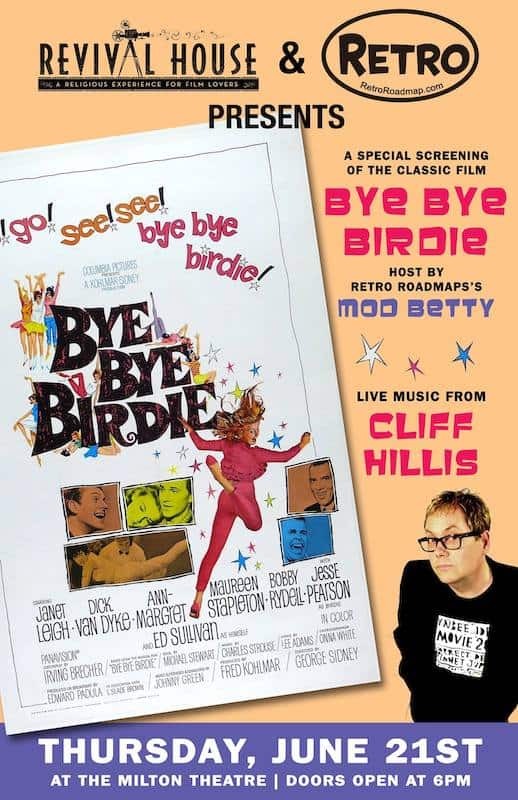 Thanks to the overwhelming response, we’ve reached Maximum Capacity for this tour – how exciting! 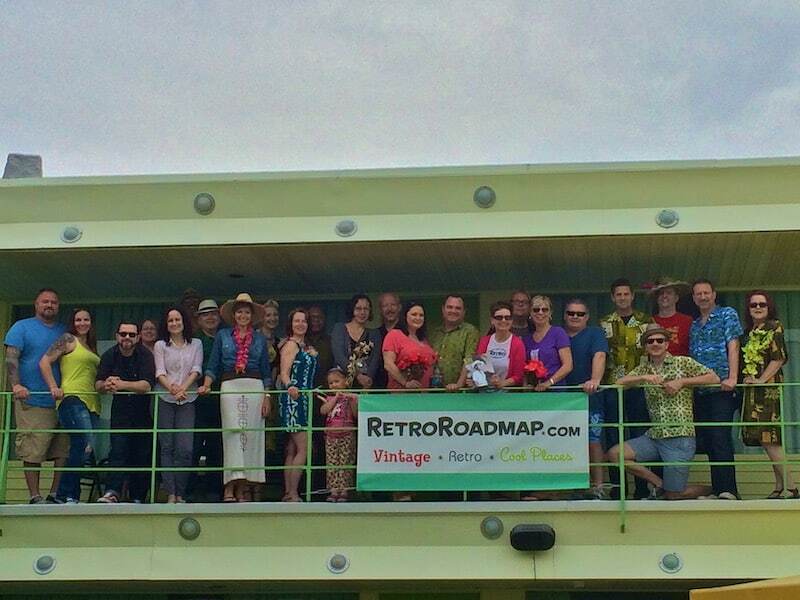 Stay tuned for more Retro Roadmap Roundups throughout the year!